Buddy originally opened Cookeville Transmissions with a partner on Dixie Avenue… located just north of the TTU campus. When Buddy’s partnership dissolved, he looked to his four sons for hands-on support. The oldest of them, Randy, who says, “I had been in and out of the place regularly since I was 13,” started working with his father as a summer job while he was a junior at Sparta High School, where he graduated in 1974. Randy was eventually joined by his two-years-younger brother Rick in 1976-77. The other two brothers chose different career paths. Randy and Rick continue to run the “ever-changing” transmission business today... and work together in many off-hours as well on their mutual hobby of restoring and refinishing abandoned old high-end car models. “The business,” Randy says, “was good until 1999, when Buddy retired and then worked part-time for one or two years. But dedicated transmission businesses have been ever-changing since then because of the rapid infusion of high-tech in the automotive manufacturing world,” which Randy says has resulted in trucks and automobiles that last longer and have fewer transmission problems. According to Randy, many vehicle owners (he estimates 40%) “think they have transmission-related issues, and are relieved to learn it is something different and generally less major than transmission replacement… “and our team here does whatever it takes to Git ‘R Done the right way to fit the owner’s needs,” he adds. In 1984, the business moved to its present location at 1279 South Walnut (between French’s Shoes and Boots and the Tennessee Credit Union and Tennessee Highway Patrol buildings), across from the back parking lot of Olive Garden Restaurant. On the family front, Rick and his wife, Teresa, are particularly proud of their daughter Kathleen who is a student at Chattanooga State University. Randy and his wife Sharon, have recently celebrated 42 years of marriage. The Cookeville Transmissions Kidd Families are noteworthy for their community support and sponsorships. 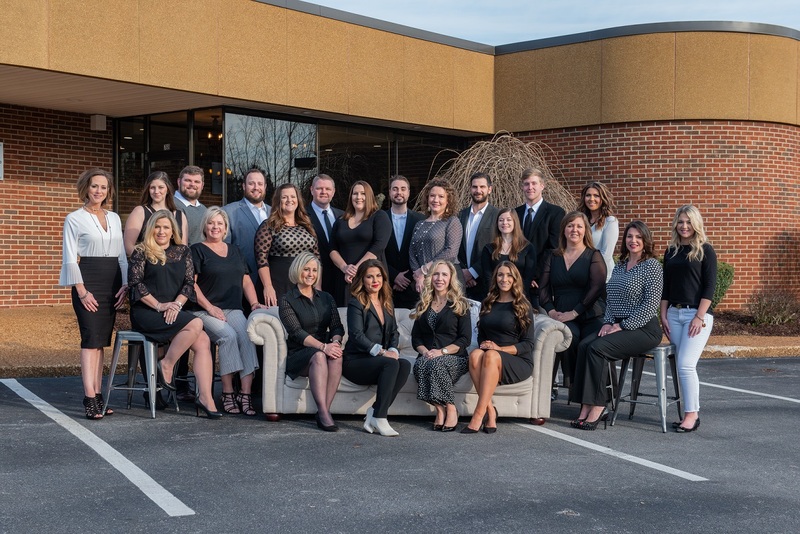 Among numerous expressions of generosity, they were one of 115 Cookeville businesses that sponsored the eight 2016 performances of the stage musical: FEARLESS! which allowed for sizeable donations to be raised for Habitat for Humanity and the Mustard Seed Ranch for “at risk” children. In 1987, Randy and Sharon adopted an infant son, Caleb. They raised him to be inspired and encouraged him to try different kinds of career directions. At the height of his enthusiasm and drive and unbounded energy, Caleb developed rapidly invasive brain cancer and passed away in November, 2012. During this emotional crisis period, Randy and Sharon met people in Houston, where they traveled with Caleb for treatments, and combined efforts with them and others experiencing similar dynamics to start a major fundraising program for brain cancer research. Contact Randy for donation details.